I am a proud affiliate and will be compensated for any purchase you make from any links on this post. No worries to you as it costs you nothing extra. I enjoy sharing some great things from Cricut! Cricut fans! Don’t forget about the January 2018 Mystery Box !! This box is full of Glitter & Glam so you don’t want to miss it! For only $34.99 ($99 value)! In addition to the Mystery Box, Cricut is offering Free Standard Shipping on orders $99+ with code CRICUTLOVE. Also if you haven’t checked out some of their latest items you will defintetly want to check out their Brightpad & EasyPress. The Brightpad has a adjustable LED light and ultraslim profile which lets you see every detail as you’re weeding, tracing, paper-piecing quilt patterns, or jewelry making. Shop the Cricut Brightpad! The EasyPress gives you professional iron on results for all your creative designs. Large heating service and simple controls make it easy and fun for you! 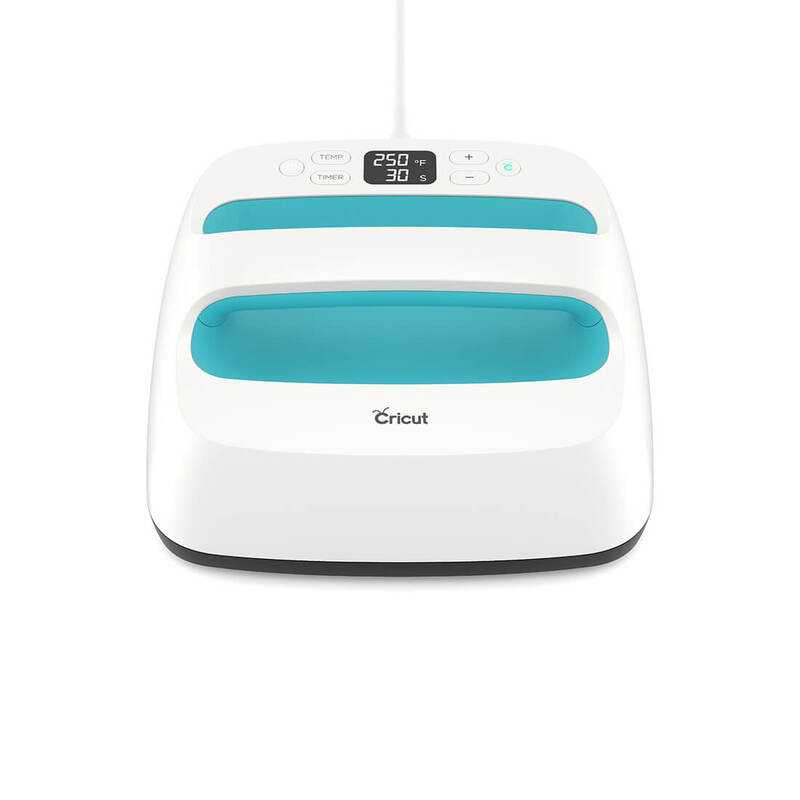 Shop the Cricut EasyPress!